MADISON – Gov. 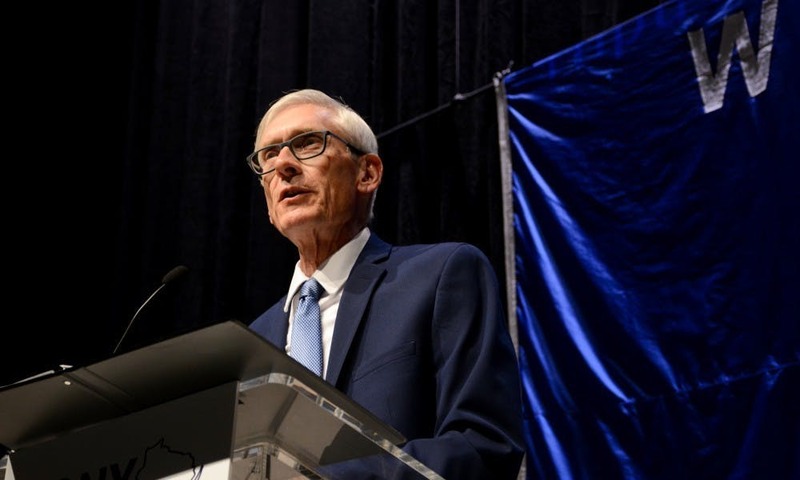 Tony Evers declared from day one that he puts his money where his mouth is. 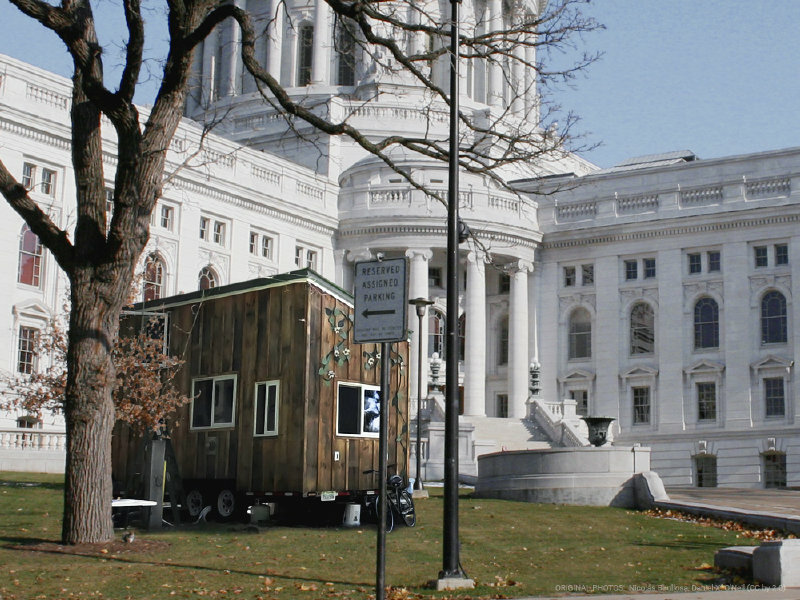 In keeping with that promise, he announced today that he`s sold the Wisconsin Governor`s Mansion and has erected a "tiny house" on the lawn of the State Capitol. The Springfield Museums are branching out with an Earth Day Festival that will feature more than 15 hands-on, environmentally focused activities. Visitors also will be able to view a raptor demonstration and listen to the band Boys of the Landfill. The festival will take place Sunday, April 14, from 11 a.m. to 4 p.m.
Ken Notes: Make sure you find and support an event near you! Good morning I am writing a note for my business reader. I am aware that often in the past environmental regulation and some of the environmental groups that created, lobbied for, and addressed these issues had little or no concern for the products we consume daily or the jobs they create and the families these jobs sustain. Some don’t understand business, and even environmentally minded businesses find it a struggle to do the right thing in the spotlight of an ever critical public. I would like to think that environmentalists would rush to support power utilities bringing renewable power on line, closing older plants, and creating cogen facilities to keep the power on when wind and sun are not enough. Alas environmentalists will suggest that “new utilities” be created to supply the now cost effective renewable side while the system is the responsibility of the “old utilities”. 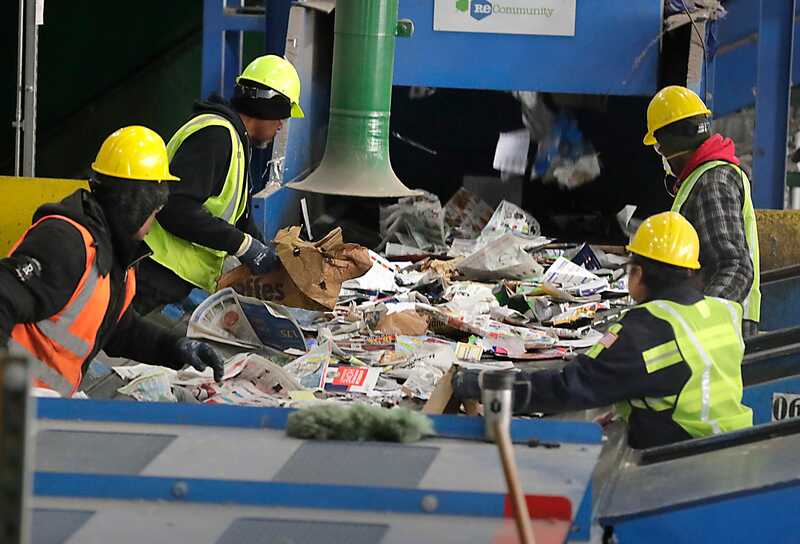 I would like to think, now that China no longer wants our unsorted recyclables, environmentalists would work with business to create a cleaner recycling system that is cost effective and usable. Instead they will continue to request that we mandate a recycling program that takes everything and ends up placing the result in the very landfills it was meant to avoid. 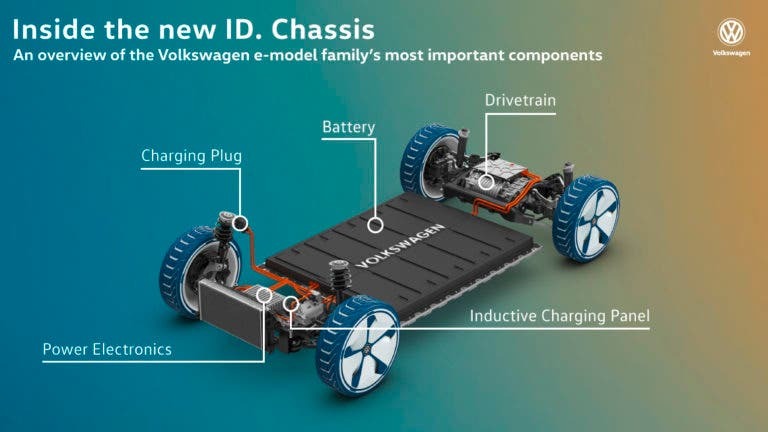 I would love to see a rapid transition to electric vehicles with new technology, manufacturing, and a sustainable marketplace leading the way. I fear, in fact I know, that China, Japan, and Korea are waiting for the investment curve and technology to bring the numbers to a point where they can saturate the market with next generation affordable product that US manufacturers can not compete with. They did this with computers, phones, electronics, and lest we forget cars. We have the ability to build smaller affordable very energy efficient homes. Yet zoning restrictions, profit margins and an insane set of affordable housing regulations and funding make creating a home people can actually afford that is better for the environment unrealistic. We have a real opportunity to improve our watersheds by working together to identify opportunities and using development to finance the solutions. Instead we continue to penalize business and mandate the solutions then turn a blind eye when lawyers and companies profit from the lack of cooperation that should have solved the problem in the first place. So here is a challenge to the business leaders among us. Reach out and shake the hand of environmentalist, let them know you are really here to help, share ideas with them and continue to demonstrate that you are really part of the solution not the cause of the problem. Continue to clean your waste streams, build greener buildings, design and manufacture cleaner products, and address any issues that are a cause of concern. As a business leader remind environmentalists that this Earth Day is a great day to work together – as are the other 364 days of the years. 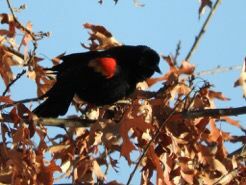 Also let me thank you for all your efforts because I see that you do understand that this is a pretty fragile planet. Ken Notes: This is an interesting read. 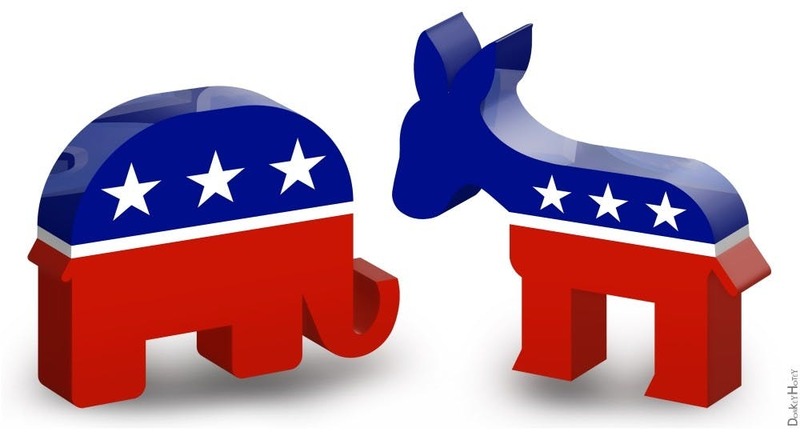 The environment should not only be nonpartisan, it should be an everyone issue. The problem is many do not understand business or economics and they believe punishment, delay, and unnecessary expense is the answer so business throws up its guard. We need to invite business to the table and work on solutions moving forward together. This goes well beyond partisanship. Here is an issue we need to work on today - energy companies need to restructure their production facilities including decommissioning coal, increasing solar and wind, and adding peaking capacity which until storage is affordable may include natural gas. Today some environmentalists are making it impossible to close a coal plant, oppose natural gas at every turn, and suggest mandates - that businesses fear - are necessary to move the ball forward when economics are already pushing it forward. We have a great opportunity to work together yet we are committed to cause rather than solution. This is not just a Republican problem it is our problem. Ken Notes: I am worried! The WDA has become a very strong voice for CAFO`s with a well crafted message. There is no strong voice for the thousands of smaller dairy farmers that are forced to sell their herds and abandon their farms. 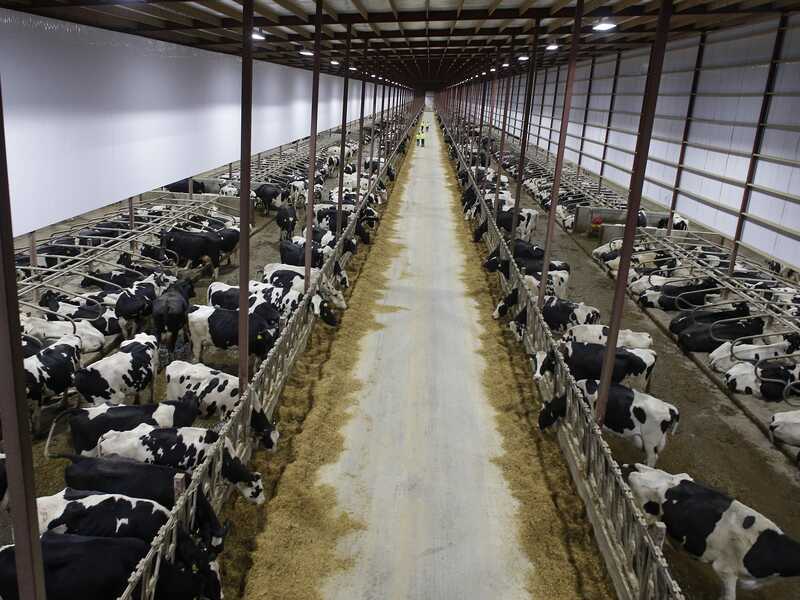 CAFO`s are factories that can have thousands of cattle in huge barns that never see the light of day. Automation makes this profitable and while they are required to get permits they dump exponentially more waste on fields with no intention of improving the soil using rules that were simply not designed for farms of this magnitude. There is a solution. This waste can be digested and used to produce energy and treat the effluent - IT IS NOT (except for a few farms which I will do my best to highlight) and our government is being lobbied heavily to keep it that way. These are new developments and require new and creative regulations. I do agree with the WDA in that increasing fees and taxes may not lead to cleaner water. A systemic change as to how they process there waste will. WDA states, "Municipalities are allowed to dump tens of millions of gallons of sewage at will. In addition, there are approximately 8,000 dairy farms with fewer than 1,000 animal units who are only mandated to comply with pollution regulations." THIS IS WRONG no city or municipality pipes human waste to farm fields miles away and dumps it untreated!!! Smaller farms have a 200 year tradition of soil management and while we can look to improve this, they are not the new problem it town. CAFO`s are. Ken Notes: This is a perfect example of needing to work as a team to discover uses for products we remove the waste stream. We have been mandating the recycling end but we can not mandate that the private sector use the recycled waste. China was taking most of our waste product but the waste market is a chip in the trade wars and right now China is saying no to recyclables. So we recycle only to land fill the results. 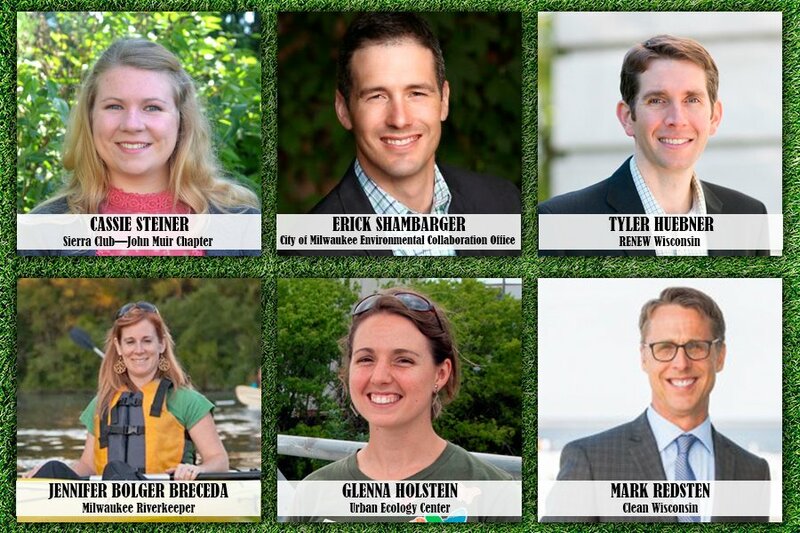 The initiative, aimed at commemorating a half-century of bipartisan environmental progress, will include 12 months of celebrations, special events and public lectures leading up to next year’s 50th anniversary of the first Earth Day, brainchild of the late Wisconsin senator and governor, Democrat Gaylord Nelson. From that seed of an idea, Earth Day has grown into Earth Month, with more than 1,300 cleanups and other events scheduled around the world this April. This year`s theme is Protect Our Species, with a focus on endangered species. Ken Notes: There are too many events to list or cover in WDNGreen but please find an event near you and support it. Ken Notes: We will need some form of co-gen until storage tech catches up with new production. Also we are shooting ourselves in the foot when we make it more difficult close a coal plant than it is to simply continue to operate one. 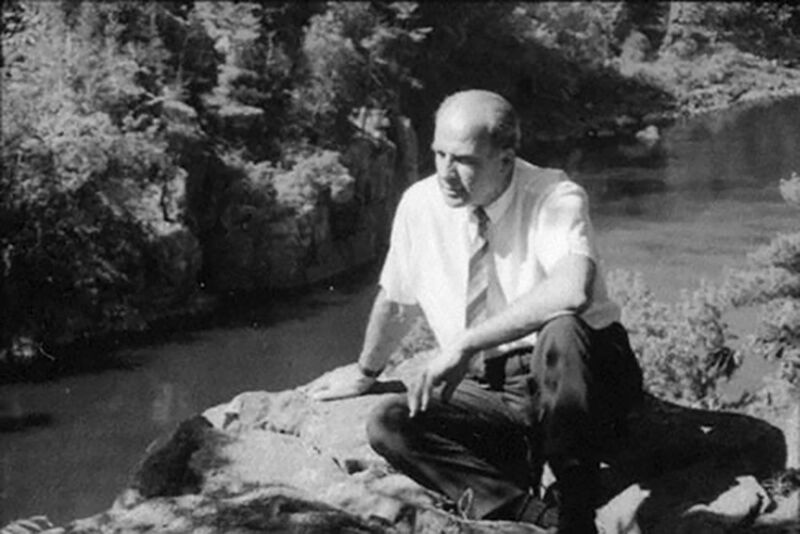 Earth Day founder Gaylord Nelson never forgot his northwestern Wisconsin roots. In fact, much of the environmental legacy he left behind stemmed from his lifelong affection for Clear Lake. 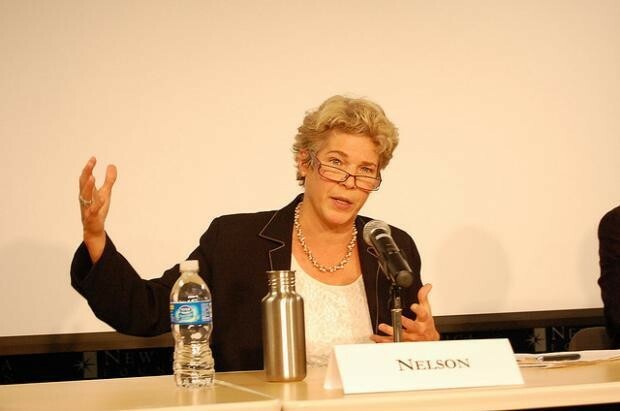 Ken Notes: My reading suggests Gaylord Nelson worked with business, environmentalists, and both side of the isle to further environmental awareness and programs. I wish we could return to this approach. 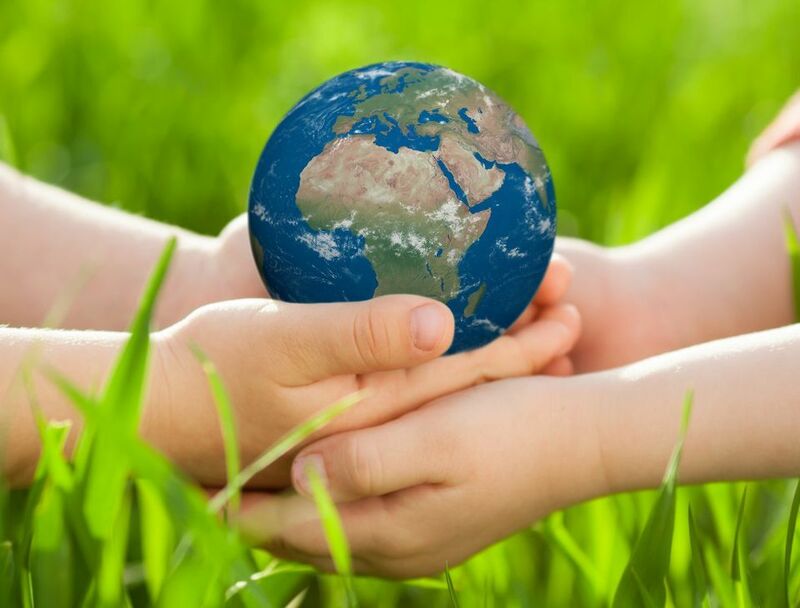 Earth Day should be a celebration of what we have accomplished in the past and what we can accomplish in the future. 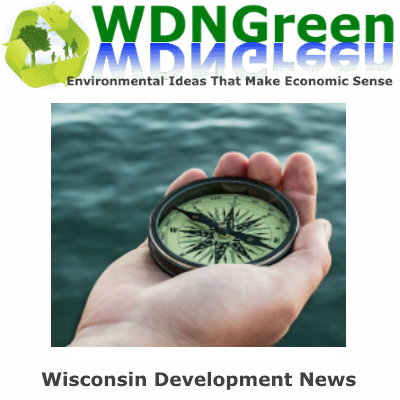 Wisconsin’s Democratic governor and a Republican legislative leader have put forth two water quality-related proposals signifying possible bipartisan support for clamping down on industrial farm pollution. The U.S. Department of Agriculture Natural Resources Conservation Service, in partnership with the Waupaca County Land and Water Conservation Department and several northeast Wisconsin counties, entered an agreement to launch the Upper Fox-Wolf Demonstration Farm Network. The partnership will support a network of farms that will demonstrate the best conservation practices to reduce phosphorus entering the Great Lakes basin, according to a news release. It’s no secret that Wisconsin farmers are facing difficult challenges right now. Low commodity prices, trade uncertainty and rising costs for everything from seed to health insurance are combining to threaten the future vitality of our state’s signature industry and one of the most important parts of our economy. While much should be done to help boost our farmers and rural communities, an often overlooked component of a strong ag economy is investment in research. Our state’s agricultural roots combined with our leading education institutions has allowed Wisconsin to become a global leader in agricultural research and science. 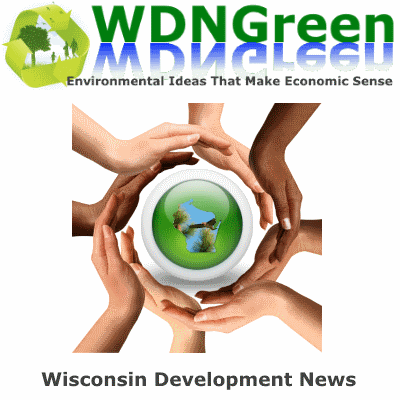 Wisconsin has historically been a key player in the the modern environmental movement. Beginning in the late 20th century, protection, appreciation and preservation of the environment became the focus of environmental policy. With the creation of the National Wilderness Preservation System in 1964 and the Wisconsin Environmental Policy Act in 1971, the importance of the environment has been a common theme of statewide policy-making, despite the frequent switch between liberal and conservative ideology in the Governor’s office. Ken Notes: What does the lake look like at this new level??? Boating - beaches - algae - odor - navigation - fishing - weeds... I remember a pond in central Wisconsin where DNR removed all the carp, after a year the weeds overtook the lake and it went from navigable to one you could not even canoe through. I am just suggesting caution here. 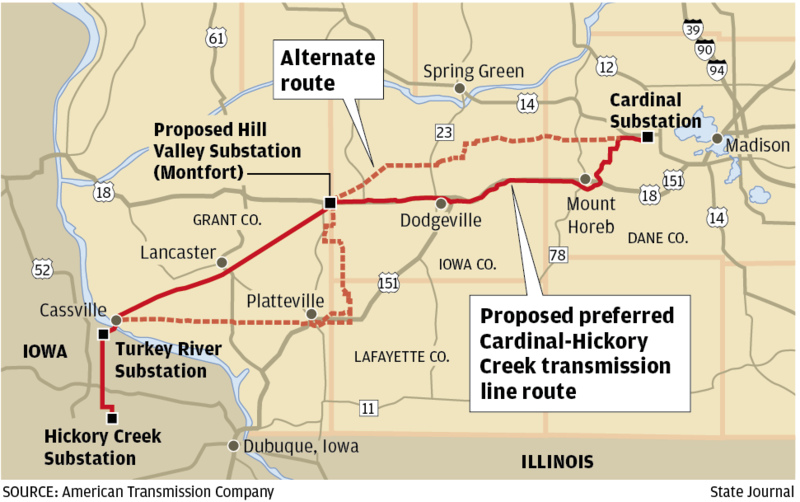 The Badger Hollow Solar Farm project in Iowa County, totaling 300 megawatts. 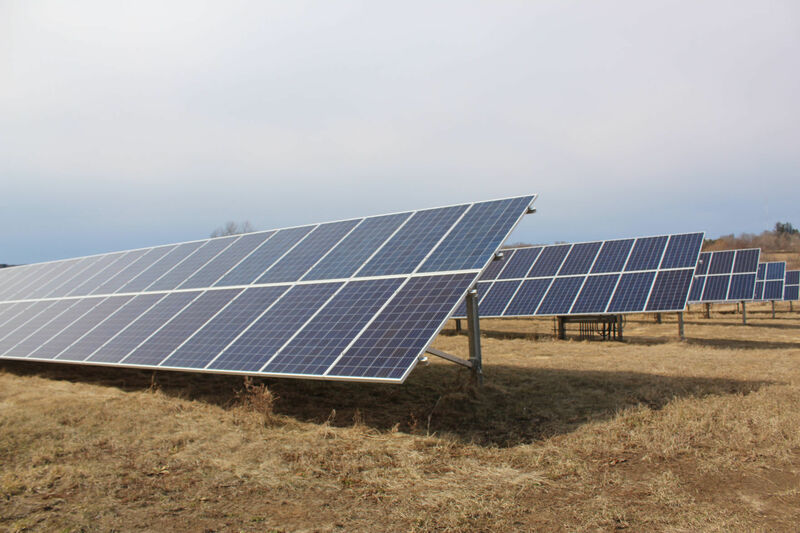 The Two Creeks Solar Project in Manitowoc County, totaling 150 megawatts. 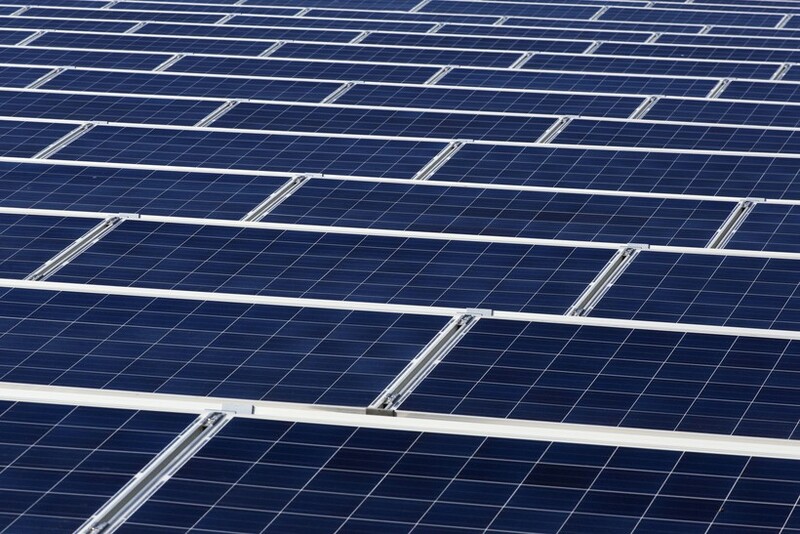 Finally, the PSC approved an application from two Wisconsin utilities, Wisconsin Public Service based in Green Bay and Madison Gas & Electric, to acquire a total of 300 megawatts of this new solar capacity. Mount Pleasant resident Bernadette Borcher tries to do something special on Earth Day. This year she’ll reach out to her state representatives and try to gather more support for policy. ...Neubauer said she remembers being frustrated that elected officials did not give climate change the attention she thought it deserved. Bats are one of many mammals that will wake from hibernation in a few weeks. From February through June, we will be highlighting the ways that UW–Madison changes lives for the better throughout the state of Wisconsin. April’s theme is Working for Rural Wisconsin. Watch for more at #UWChangesLives on social media. And here’s how you can help. 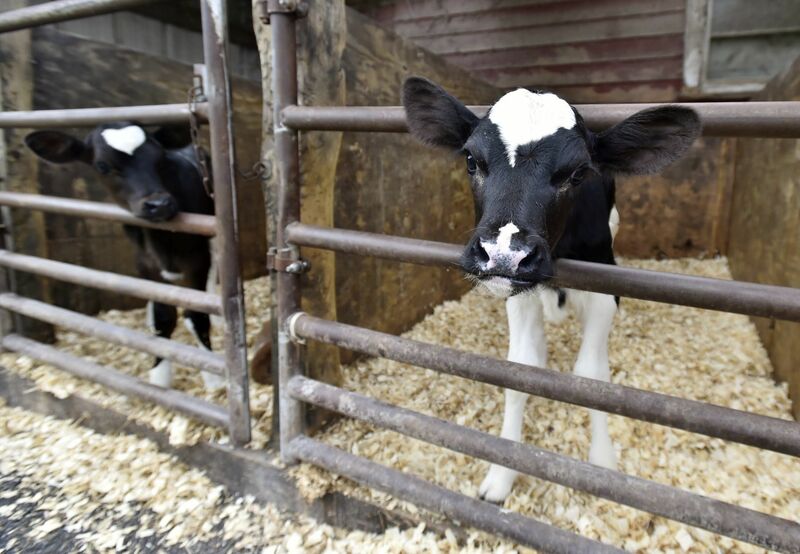 The Wisconsin Supreme Court is stepping into an environmental battle over whether one of Kewaunee County`s largest dairy farms should be able to expand. 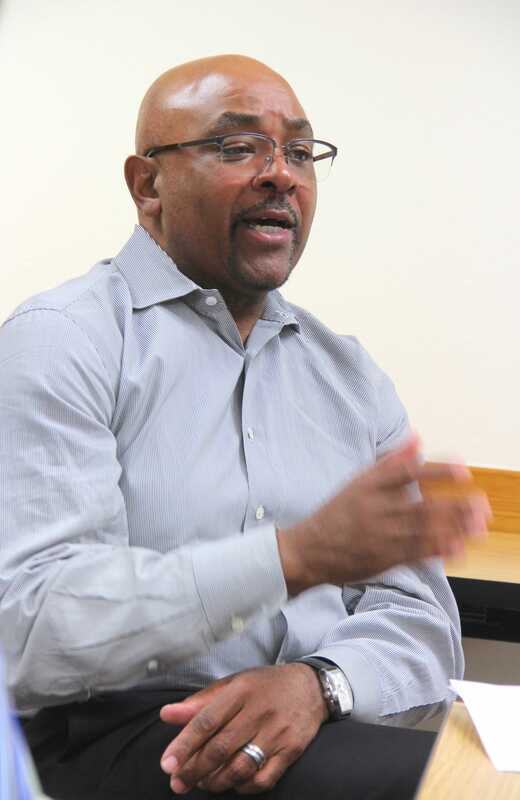 The state`s highest court is taking up the case involving Kinnard Farms at the request of the state`s 2nd District Court of Appeals, which declined to hear the case because any ruling would have statewide implications. RACINE, Wis., April 1, 2019 /PRNewswire/ -- SC Johnson today is announcing its intention to use geothermal energy to power its Racine headquarters, a move that will greatly reduce the company`s environmental footprint and positions the company as a leader in the private sector in the transition to cleaner, renewable energy sources. SC Johnson plans to install a GeoExchange system at its iconic Frank Lloyd Wright-designed campus to provide sustainable heating and cooling throughout the facilities, using the constant temperature of the Earth. 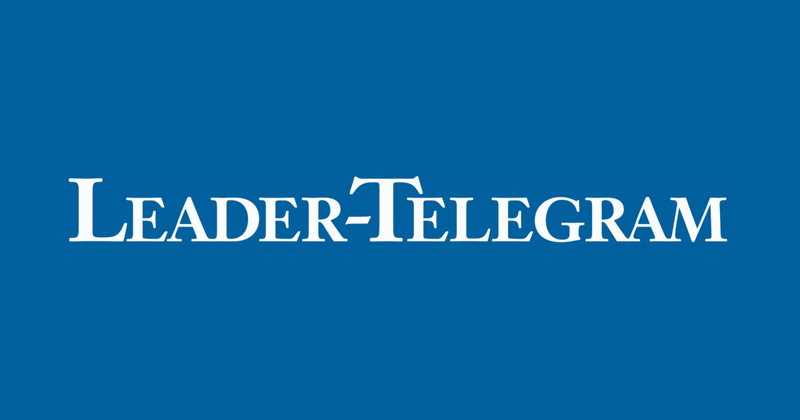 The project – which is pending city and state approvals – is expected to reduce energy usage by an estimated 42 percent. There is a 40 percent reduction made up of decreasing consumption from the implementation of a GeoExchange system, including transforming the current boiler facility to a new energy efficient thermal plant, and an additional 2 percent reduction by utilizing PV for renewable energy. 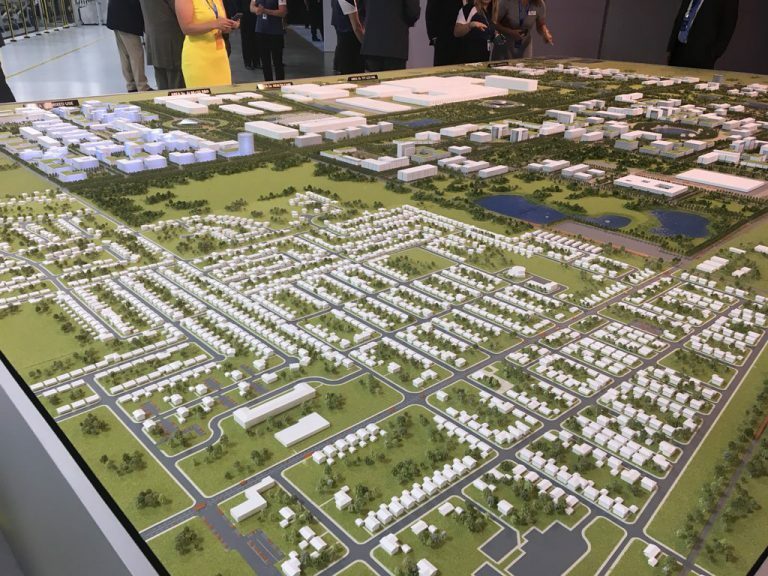 Combined with other sustainable projects, the facility will save another 15 to 20 percent in energy usage, resulting in a total facility-wide reduction of 57 to 62 percent of the current energy load..
Ken Notes: This is tough like the newly approved solar farms land is our last resource. What ever happened to the mag-Lev ystem that would use wind in a far more concentrated foot print?? 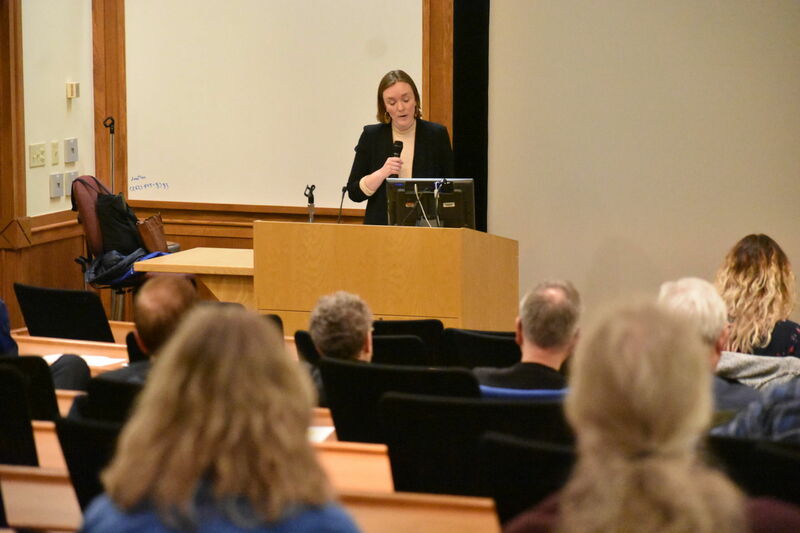 MADISON – The state`s top environmental official pledged Tuesday that the Department of Natural Resources will play a more aggressive role in water quality issues, echoing calls by Democratic Gov. 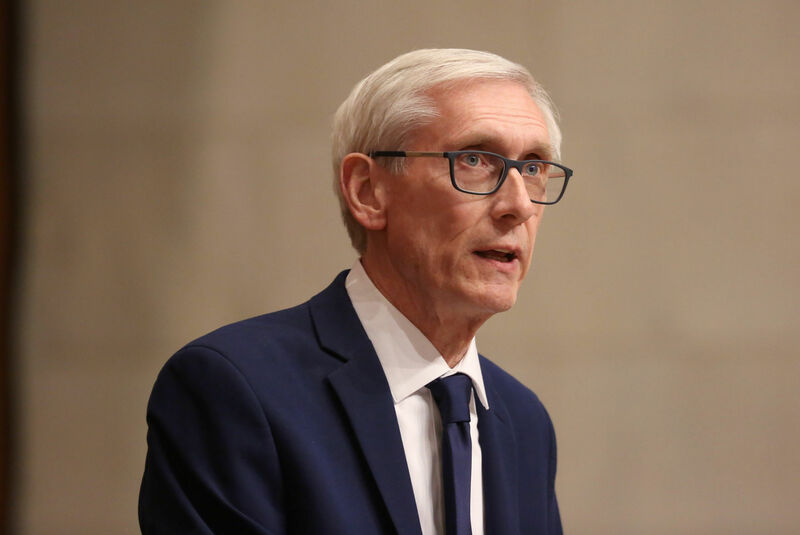 Tony Evers that more needs to be done to ensure Wisconsin residents have access to clean drinking water. Thousands of residents in Minnesota, Wisconsin and Iowa woke up without power as a storm took down power poles and lines. Energy providers are working to restore power. Ken Notes: I was pleased to see MG&E and WPS were involved in the new solar farms, because I worry that when it is 40 below with 50 mph winds there is someone available to repair the downed power lines. 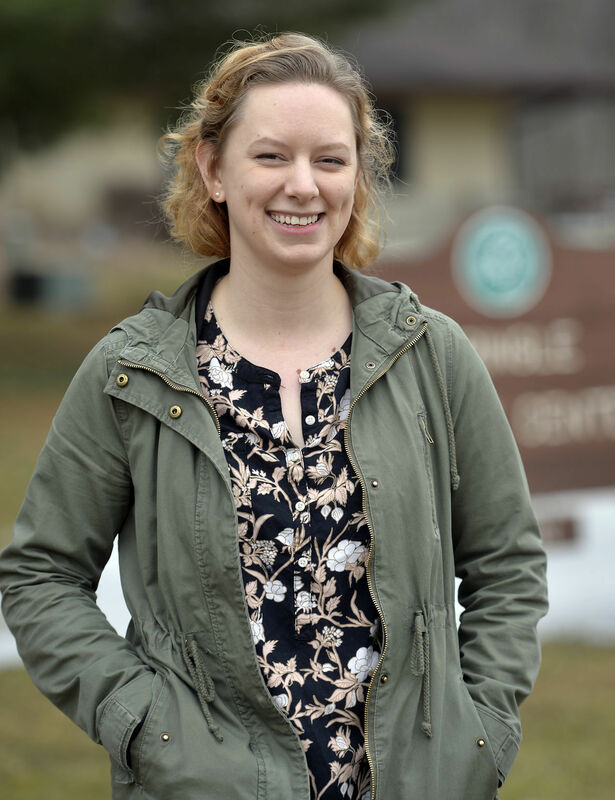 Pringle Nature Center in Bristol has a new naturalist who is excited to advance the mission of providing a place for people of all ages to experience nature, learn about the environment and become better stewards through conservation efforts. Milwaukee-based WEC Energy Group has shut down its Presque Isle coal-fired power plant in Michigan`s Upper Peninsula and is replacing the electric generation site with two natural gas-fired power plants, the utility holding company said. 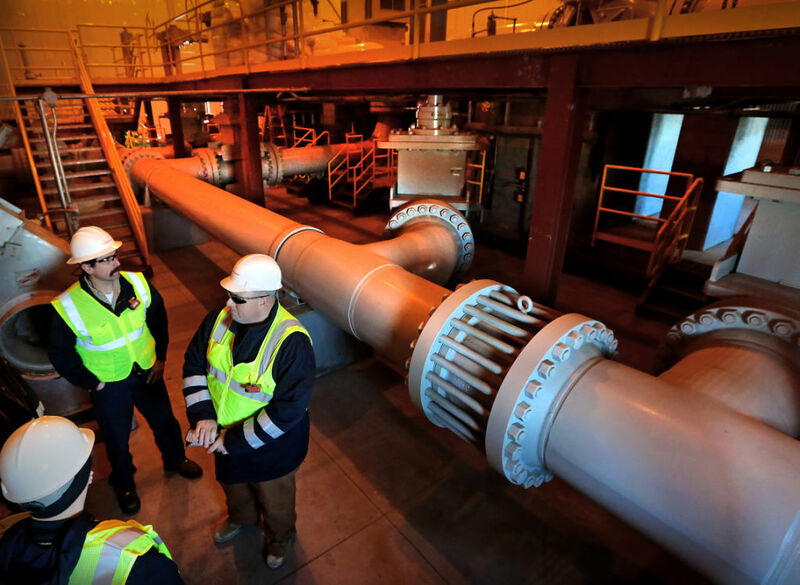 The plant closure in Marquette, on the shore of Lake Superior, is the latest effort by the company to transition from coal to natural gas, wind and solar power and is part of WEC Energy`s larger strategy to reform its electrical generation to balance dependability and customer cost with environmental care. 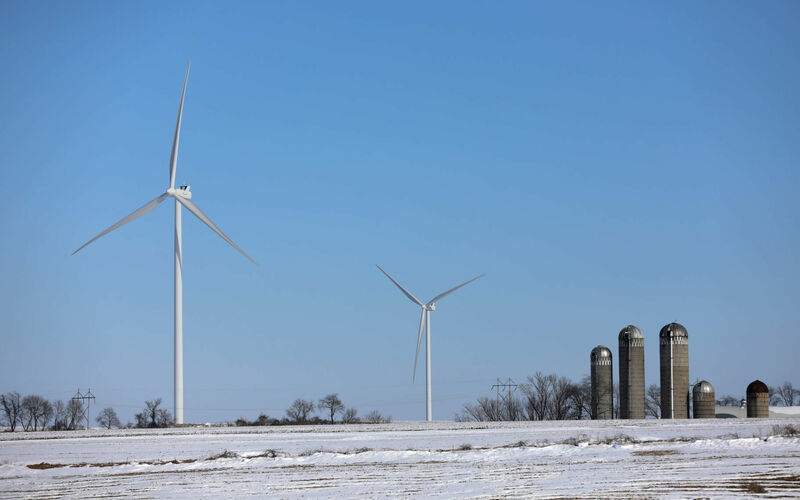 New employment data from Clean Energy Trust and E2 shows the US Midwest is continuing its steady rise as a hub for clean energy jobs and the policies necessary to spur related economic growth. 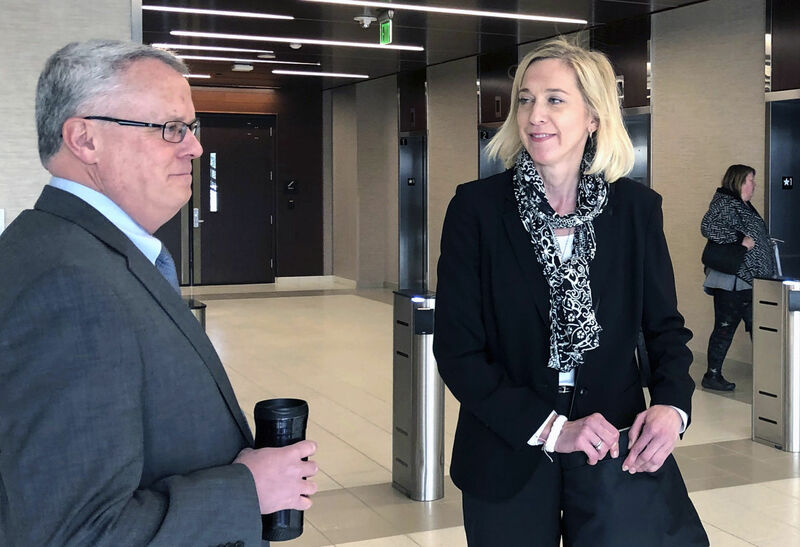 The Wisconsin Supreme Court heard arguments Tuesday about whether Dane County can require special insurance to allow a Canadian pipeline company to triple the flow of crude oil across Wisconsin. Ken Notes: If the pipelines are as safe as suggested wouldn`t the additional insurance be negligible??? MADISON, Wis. — Wisconsin added nearly 1,800 new clean energy jobs last year despite a slowing of jobs growth in the industry nationwide, according to a new report. Ken Notes: We were slow on the uptake which may oddly enough place us on the right side of the curve development wise. We now need policy (NOT MANDATES) that move us forward. Ken Notes: I promise that when China starts to export electric cars we will be amazed at what they have to offer. The Chinese have literally skipped an entire generation of technology to enter the auto business at a point of entirely new technology. 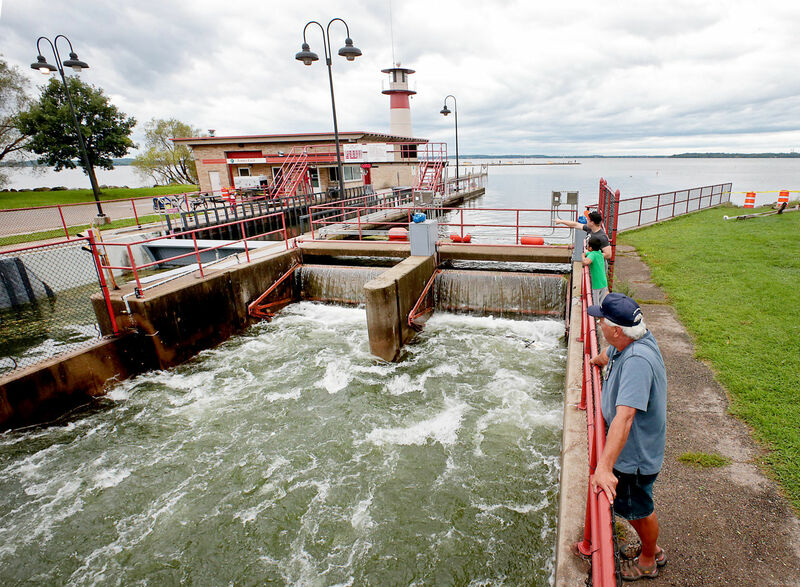 Two of Wisconsin’s most polluted sites on the Great Lakes are marking cleanup milestones, after the state Department of Natural Resources declared both waterways to be no longer impaired. 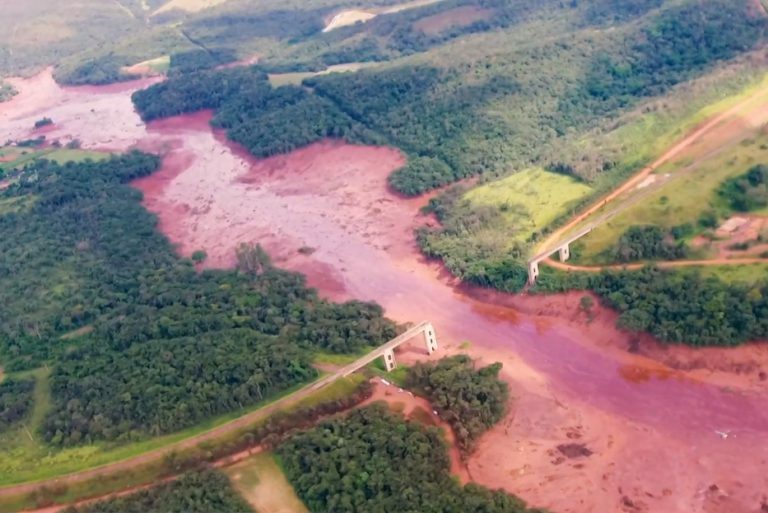 On January 25, 2019, a 28-story high tailings dam in Brumadinho, in southeastern Brazil failed, releasing almost 3 billion gallons of sludgy mine waste. The spill flooded nearby homes, submerging cars and buses under a river of reddish-brown sludge. The death toll so far has risen to 228 with an estimated 49 people still missing and presumed dead. This is Brazil’s deadliest-ever mining accident. Acting Assistant to the Secretary for Rural Development Joel Baxley Monday announced the USDA is investing $485 million to upgrade rural electric systems and reduce energy costs. The funding includes nearly $7.1 million for smart grid technologies that improve system operations and monitor grid security. GREEN BAY, Wis., March 28, 2019 /PRNewswire/ -- Wisconsin Public Service (WPS) filed proposals with the Public Service Commission of Wisconsin (PSCW) today for regulatory reviews that will set customer rates for electricity and natural gas for the years 2020 and 2021. The proposal includes investments in two solar facilities, Badger Hollow and Two Creeks that will create 200 megawatts of clean energy. 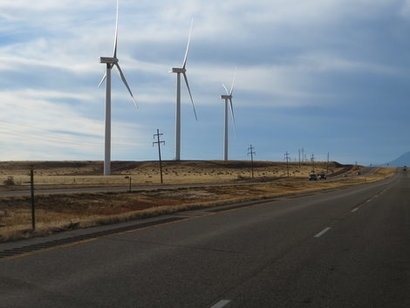 It also includes the ongoing modernizing of its electric distribution system by burying or upgrading 2,000 miles of electric distribution lines. Those upgrades reduce outages and bolster reliability when storms strike.